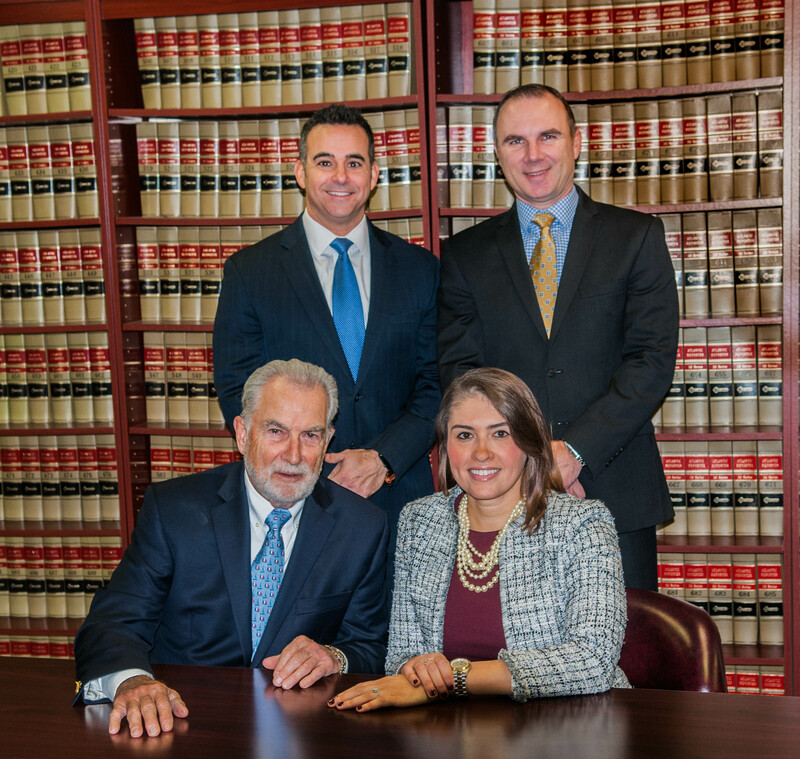 The law firm of REMBISH & LASARACINA, LLC was founded in 2003. Since that time, R&L Law has worked towards providing the highest standard of client representation. The attorneys and legal staff at R&L Law offer a unique blend of large firm experience coupled with the personal service and client care expected from a small firm. The law firm employs a team approach to client representation, wherein the firm staff and attorneys work closely to provide the highest level of personal attention to each client and comprehensive legal service. R&L Law clients range from individuals, to small businesses and Fortune 500 companies. Each of these clients is a valued customer of the law firm. As a result, R&L Law attorneys work on an individual basis with these clients to ensure personal time and attention to their matter. R&L Law attorneys are available at the client’s request for client consultations at the client’s convenience. R&L Law attorneys offer common sense resolution techniques in order to ensure a tenacious client representation and achieve maximum results. R&L Law is a full service firm. Its practice areas include Criminal Law, Personal Injury, Family Law, Contracts, Bankruptcy, Collections, Real Estate, Trusts and Estates, and Corporate Law. In its spare time, R&L Law attorneys also provide Pro Bono legal services. If you are looking for excellent legal service, timely representation and cost-effective legal advice, call R&L Law for your FREE CONSULTATION today.